At Ushuaïa, Sat 18 May. Are you game for a proper clubbing marathon? Brace yourselves. 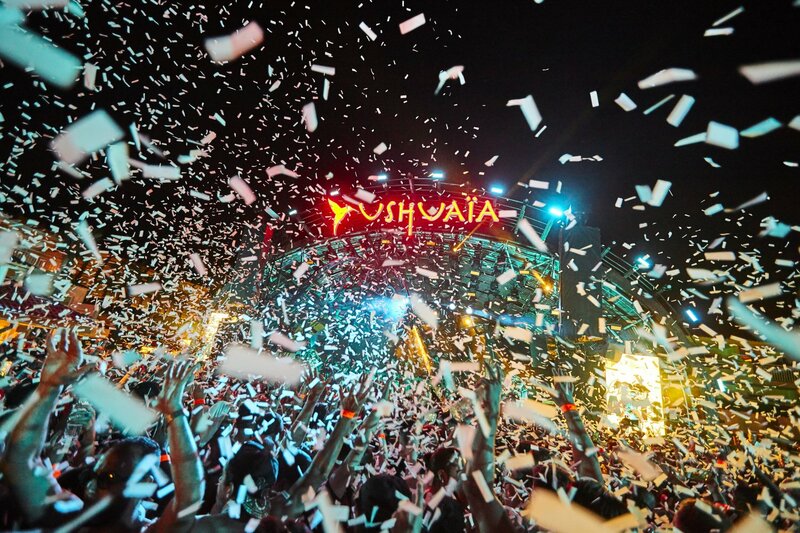 Ushuaïa bursts into action with an even more colossal bang this year. You might want to start training for this one. The Night League, the team behind Ushuaïa and Hï Ibiza, presents brand new concept Odyssey a two-part event that brings back the legendary marathon sessions that made Ibiza famous worldwide. In collaboration with its sister venue Hï Ibiza across the street, the opening fiesta will be a 24-hour outdoor-indoor extravaganza that not only marks the official grand opening of both super-clubs but also returns to the glory days of the island. The gargantuan outdoor venue, Ushuaïa has gained some serious kudos over the years also for its grand opening. We can't begin to imagine what will go down this year, as the island has not seen a clubbing marathon of this magnitude since the turn of the millennium. The line-up reads like a who's who of electronic music class acts, who'll be blasting house and techno tunes until dark. The massive roster of this first leg of the marathon includes Italian masters Tale Of Us, German techno don Stephan Bodzin playing live, Berlin's finest Paul Kalkbrenner also playing live, rising star Peggy Gou, underground maestro Denis Horvat and more. The music, of course, can say it all, but at Ushuaïa you are also in for a sensorial feast. Its next-level production between the main stage and the pool area includes ice cannons, lasers, flame blowers, stage performers, acrobats and a whole lot more in between. Always considered one of the most anticipated parties of the Ibiza season, this year's will no doubt one of THE dates of the summer. So take note: the golden date is Saturday 18 May 2019 and the first leg of the clubbing marathon runs from 12 noon to midnight at Ushuaïa. See below for confirmed details and tickets, including 24-hour passes to continue your night out until 12 noon the next day at Hï Ibiza Odyssey Opening Party at Hï Ibiza across the road once Ushuaïa finishes. Whom are you kidding? You know you will want to.